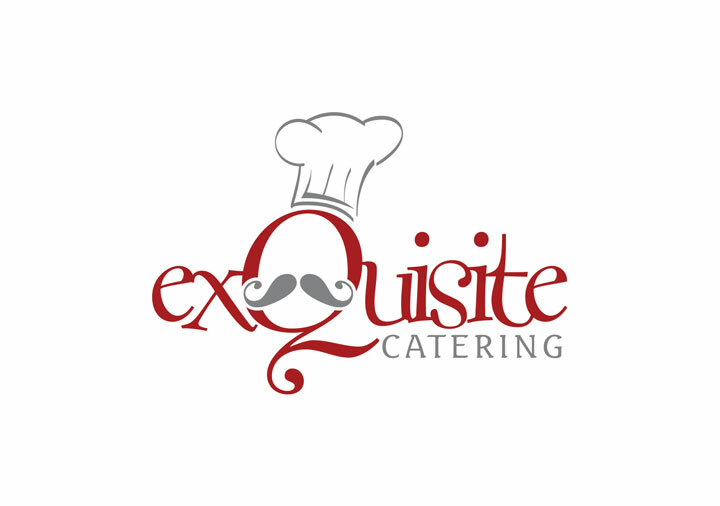 Logo and banner design for Exquisite Catering. 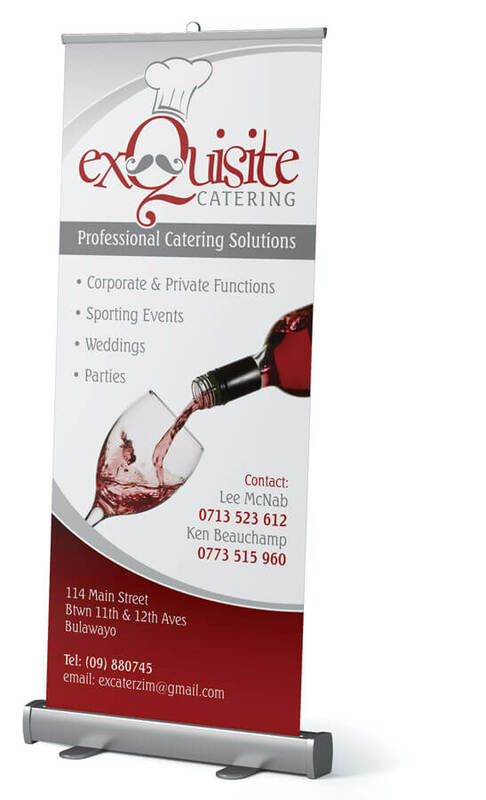 Exquisite Catering are a catering company based in Bulawayo Zimbabwe and is co-owned by my brother. 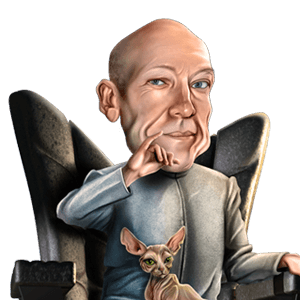 I was asked to design a logo as well as a pop-up banner which they could take to events.